You might have just started your search for help by typing “knee surgeon Perth” in Google. My name is David Colvin and I am an orthopaedic surgeon with a particular interest in knee surgery. The reason I chose to become a knee surgeon is that I love to help people get back into the game after they have suffered an injury. When your knee problem stops you from living the life you were used to live, then it impacts your work, your family activities and your hobbies. When we look at the exact nature of your knee injury, we look at the specific damage to the joint, the cartilage or the surrounding tissue. Then we discuss the treatment or surgery that might be recommended to improve your knee. Do you need knee surgery? When you have a knee injury, it does not necessarily mean that you will need surgery. In many cases we have been able to help patients with physiotherapy and and exercise program. In other situations, using medications or injections may turn out to be the recommended treatment before we consider planning knee surgery. I strongly believe that follow-up after your surgery is crucial to optimise the outcome. In my many years as a knee surgeon in Perth I have compressed my experiences into the ‘CO.RE protocols’. They provide you with a framework towards recovery, and one of my key roles in that process is to make sure you keep your motivation. Together, we focus on working towards that best possible outcome, and I am there for you at my practice in Subiaco (Perth) to coordinate the rehabilitation program so it makes use of my experience and well established exercise and physiotherapy protocols. 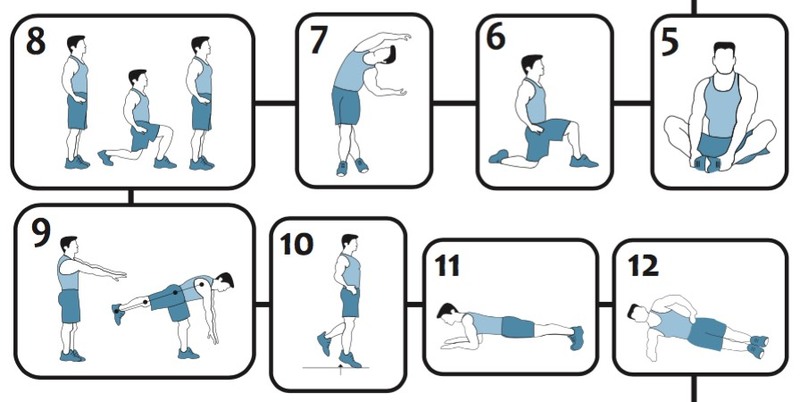 The way to get you back into the game after an injury is to work with your knee surgeon so you are well prepared, make a well informed decision about your knee surgery, and follow a proven protocol to recover after your knee surgery. When you suffer from a painful joint, it has a big impact on your day-to-day life. I use my expertise as a knee surgeon to offer a range of knee surgery types. One of the most common surgeries I perform is an ACL reconstruction, in which we reconstruct a torn Anterior Cruciate Ligament. As a patient you may experience an unstable knee joint with a risk of your knee giving way. It is important to attend to this type of knee problem sooner rather than later. Untreated knee joint instability can lead to more extensive damage to the cartilage on your knee joint surface, and it can also cause a meniscus tear. After my orthopaedic and knee surgery training in Perth, I developed a particular interest in ACL reconstruction. My Post Fellowship training both in Australia and in North-America focused on knee reconstruction surgery. Another type of knee surgery that is quite common is knee arthroscopy. A meniscus tear is one of the conditions that can be treated with this type of surgery. 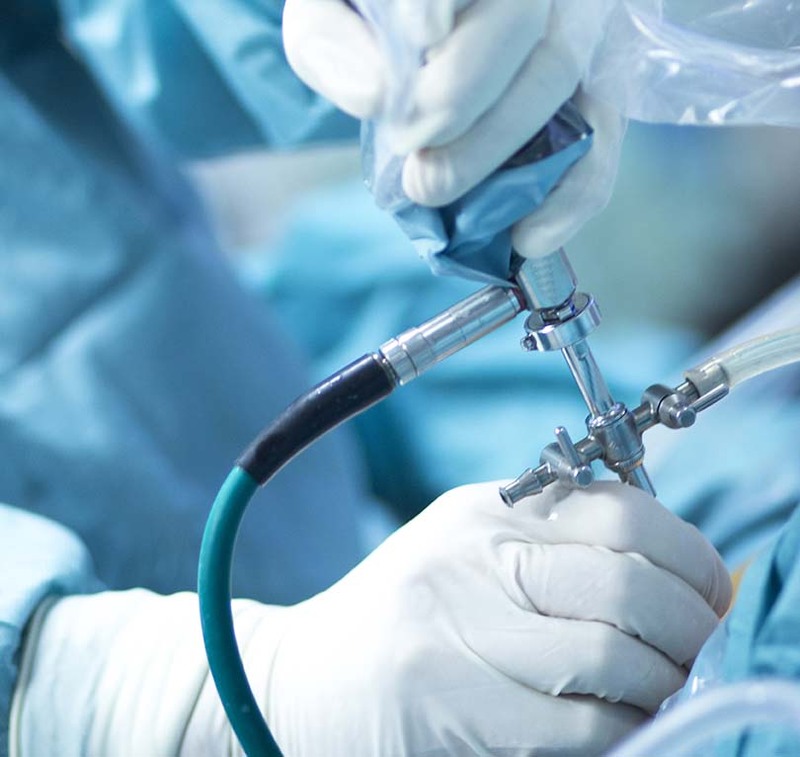 The technique consists of a keyhole operation, using an arthroscope, or a telescope using fibre optic technology. We insert it into the joint through a series of very small incisions on the front of your knee, and the camera gives us a clear view inside the knee joint. With this type of orthopaedic surgery procedure, we can examine all areas inside your knee joint, in what has now become a routine procedure. Using a knee arthroscopy procedure, we treat joint problems such as a torn meniscus, damage to the articular cartilage, or symptoms such as loose body or piece of bone floating in the knee joint. A knee arthroscopy is also used to perform a lateral release, when you suffer from a sore knee cap. Some other knee surgery types I perform include treatments for a dislocated patella. These surgeries are called Tibial Tubercle Transfer (TTT) and Medial Patellofemoral Ligament Reconstruction (MPFL). Do You Need a Knee Surgeon? When you have a knee joint problem, surgery is not necessarily the first line of treatment. Depending on your situation, we may explore exercise and physiotherapy first, or use injections or drugs to reduce the symptoms before considering or recommending knee surgery. 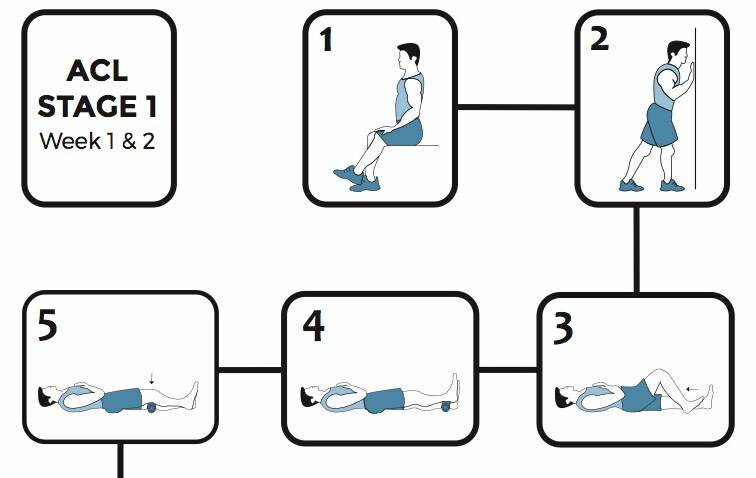 When I discuss any type of treatment for knee problems with my patients, I also see it as part of my role to motivate them. Maintaining motivation is essential, to optimise the outcomes and get the most out of the rehabilitation protocol and the recommended exercise plan. That is why I am passionate about the CO.RE protocols I have created, to guide my patients on that journey to recovery. The aim of ACL reconstruction surgery is to stabilise your knee joint. 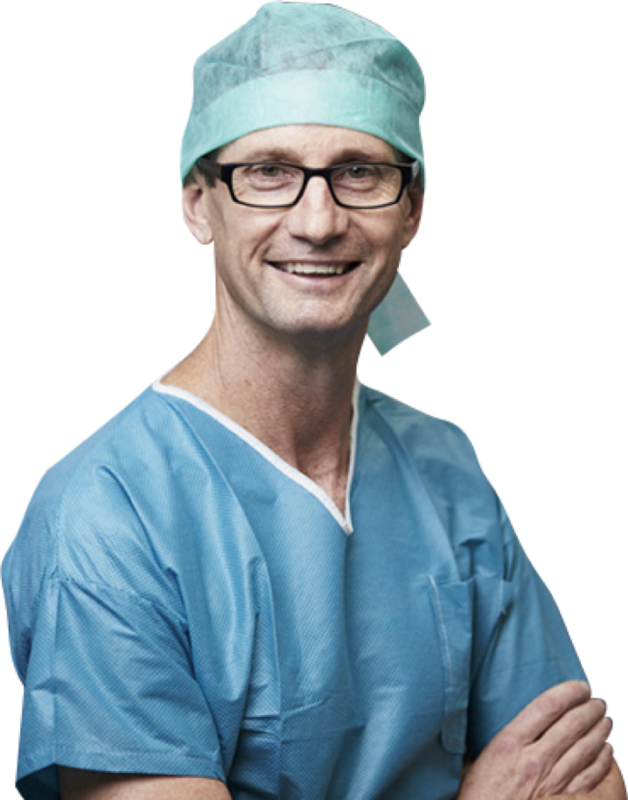 In this short video, Perth knee surgeon Dr David Colvin explains how an ACL reconstruction is done. A tibial tubercle transfer is a repositioning of the kneecap. In this short video Perth knee surgeon Dr David Colvin explains how a TTT is done.